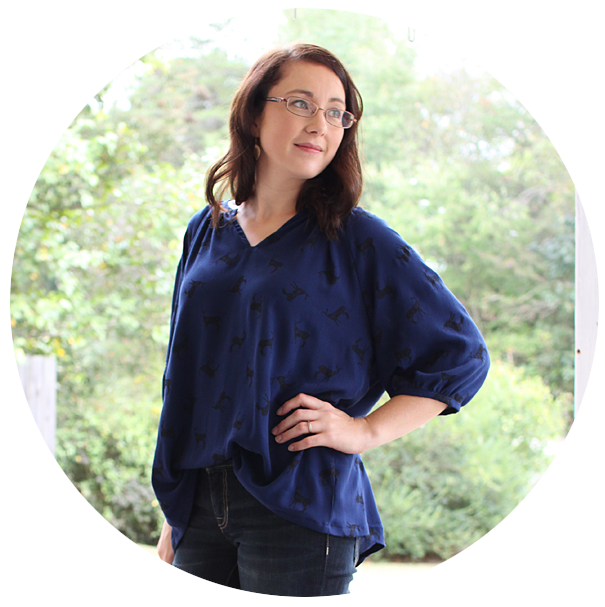 As a celebration of all of YOU, I am hosting the first ever giveaway on Handmade Frenzy. Thanks for the 100 "like"s on Facebook! 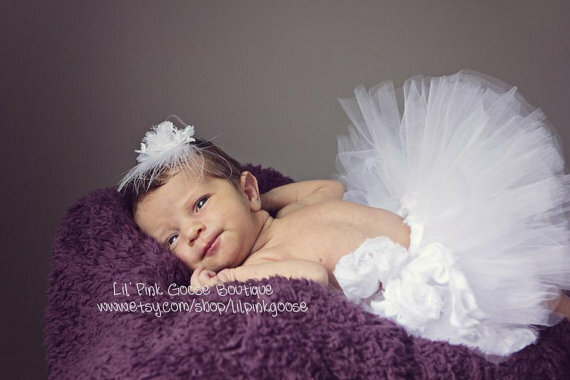 I am so excited to introduce you to the sponsor of this giveaway. 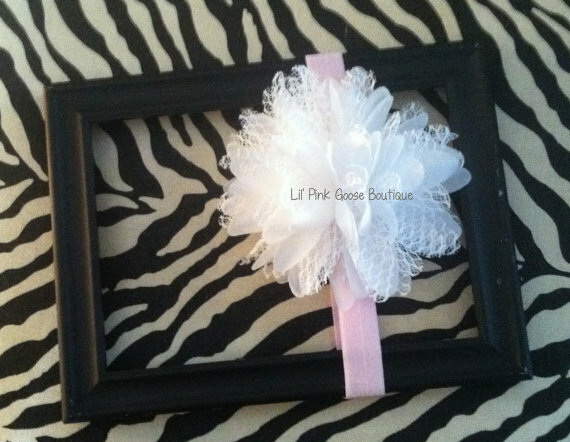 Lil' Pink Goose Boutique. 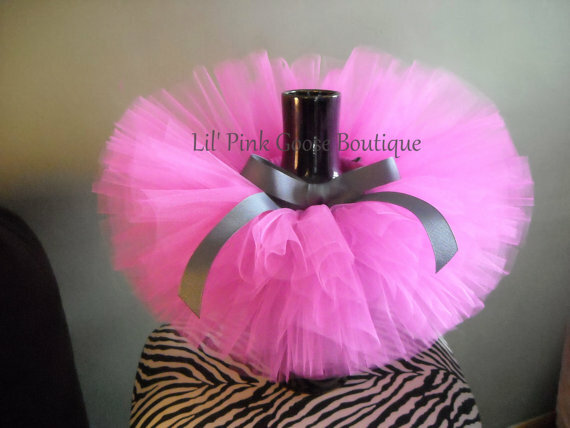 Lori is a highschool friend of mine and I am so excited for her and her little shop! 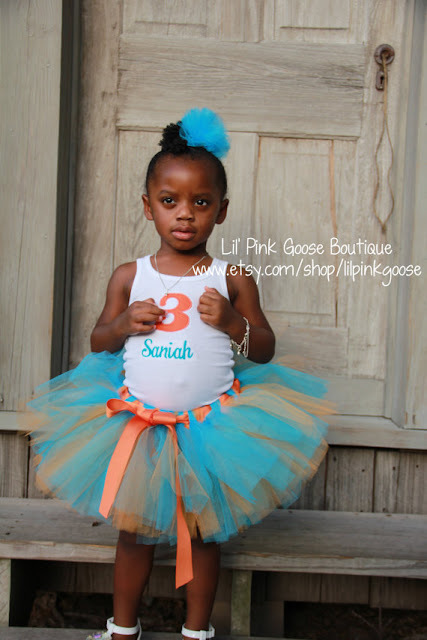 As you can see, she designs and creates these absolutely adorable tutu's! And today she is giving one away to YOU! 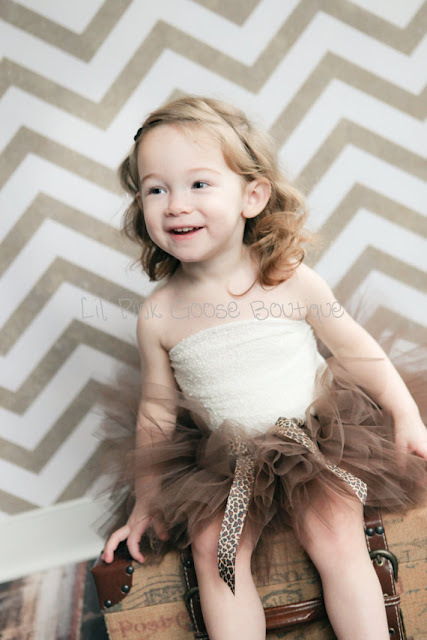 She is offering one solid color tutu in up to a size 4T to one lucky reader! 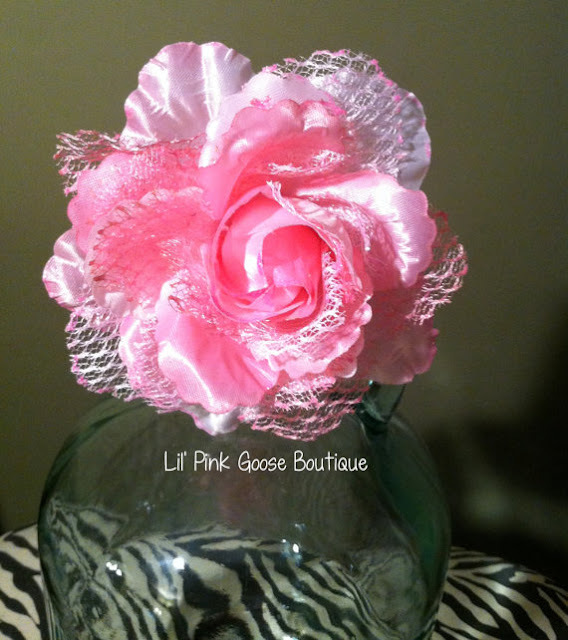 She also now offers these gorgeous headbands and hair flowers to coordinate with the tutu's. Aren't they so adorable!? 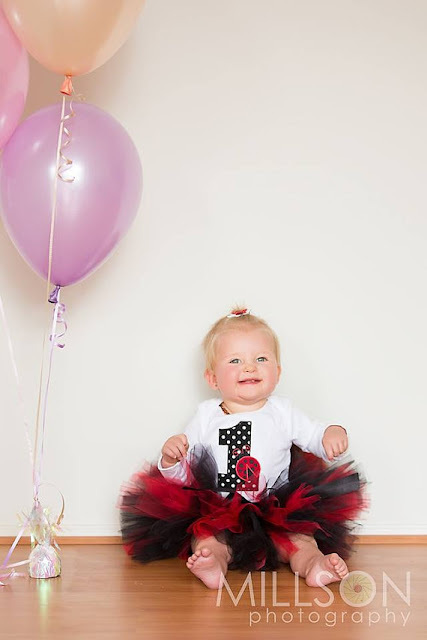 So head over to her shop and choose a favorite tutu and then come back and enter the rafflecopter to WIN one for yourself! 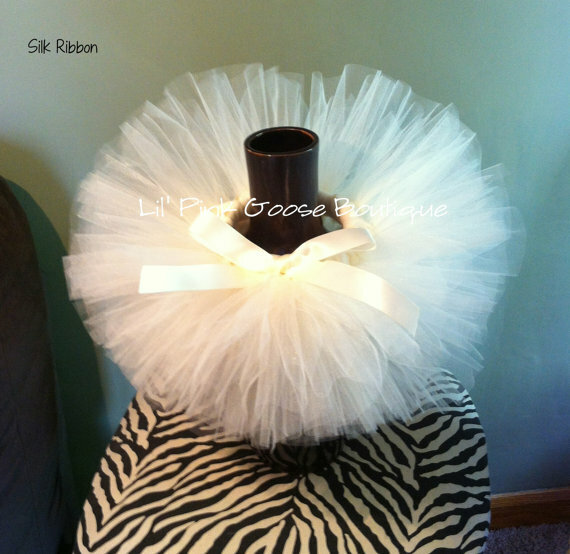 I love this ivory tutu! This giveaway is open to everyone. You can earn 3 entries per person. The giveaway will remain open through Thursday, August 1st. I will contact the winner on Friday August 2nd. Winner will have 48 hours to respond, or another winner will be chosen. Thanks for being such wonderful readers! Good luck!